for $249,900 with 2 bedrooms and 2 full baths. This 1,626 square foot condo was built in 2006. 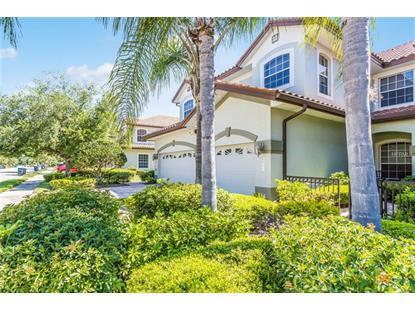 This is your next home if you are are looking for great value and high quality in the heart of Lakewood Ranch. This open, light and bright condominium offers the best of LWR living in an unbeatable location. Listed as a 2 bedroom with den but currently used as a 3 bedroom. Tons of natural light slow in from the large slider and windows the kitchen area. Freshly painted, newer stainless steal appliances, and a floor plan that offers zero wasted space. The kitchen offers granite counter tops, plenty of cabinet space and an eat-in breakfast/lunch area as well as bar stools. The cook of the family will enjoy cooking with gas as well as a kitchen laid out for optimal functionality making time in the kitchen very enjoyable. As well, the home offers a dining area for dinner with family and friends. After dinner enjoy sitting on the screened lanai or time in the large back yard area. A spacious owners suite has sliders bring in natural light that leads to the screened lanai. Additionally, an ensuite bath offering a walk-in shower and garden tub with his/her under mounted sinks. This condominium offers an open plan that looks and feels much larger than it is we well as offering a lot of storage space. 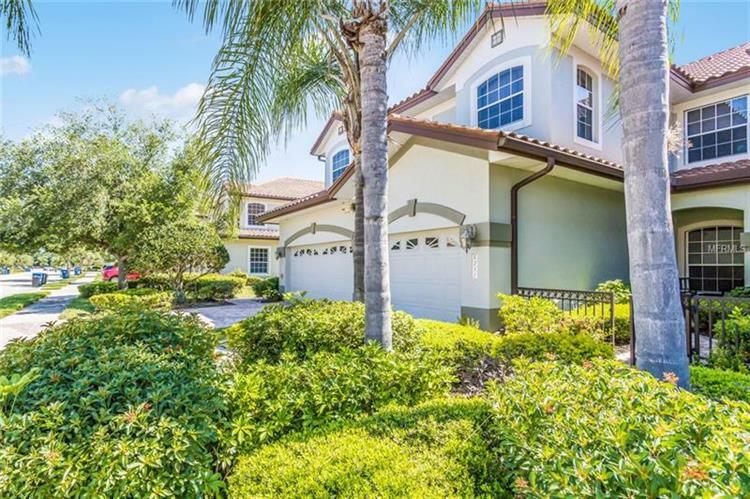 Miramar Lakes at Lakewood Ranch's central location makes this a winner! Offering a large community pool, spa, plenty of seating, outdoor kitchen and much more. Top rated golf is a short cart ride away as well as a brand new Publix shopping center across the street.